One thing I wasn't prepared for when becoming a mother was how much your child's obsessions can seep into your own tastes. My son is absolutely crazy for anything that has to do with the ABCs. 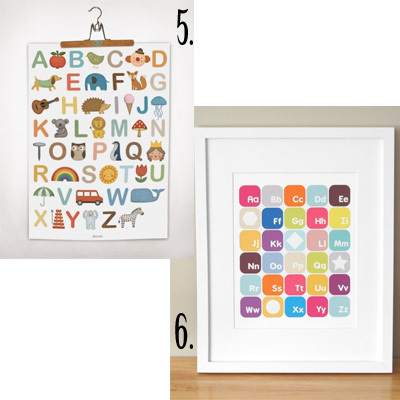 We therefore own dozens of alphabet themed books, flashcards and yes, we have a few alphabet posters. I find myself inexplicably drawn to alphabet items of all sorts. By this point I have amassed quite a list of items that either I would like to own because I like the way they look, or because they would make my son's head explode if I were to purchase them for him. Up top is the last one I found that I feel I must have. It is "alphabetty" a color yourself poster by Summersville. Are those enough for you? If not, I'm sure I can provide a few more. Fortunately, the ABCs are not my son's only obsession. He also adores clocks. Stay tuned for a future post featuring all of the clocks I've been coveting. 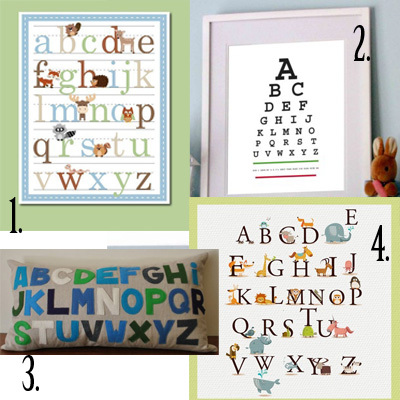 Thank you so much for featuring my Alphabet Eye Chart on your gorgeous blog! 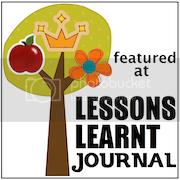 what a great collection of abc's, and thank you thank you thank you for featuring my pillow on your blog!! i love that your son is obsessed with the alphabet and clocks! so cute! 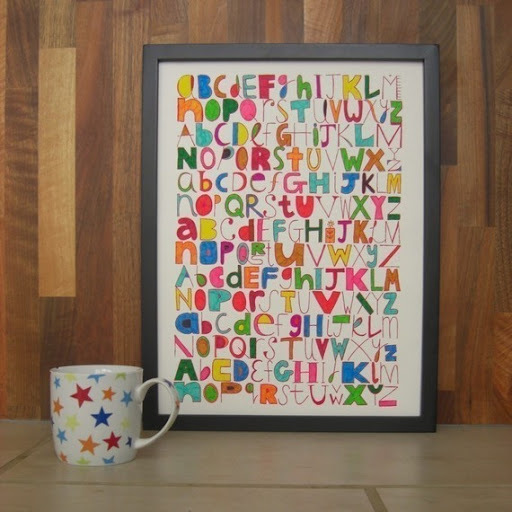 i'm so happy you love my abc's print.